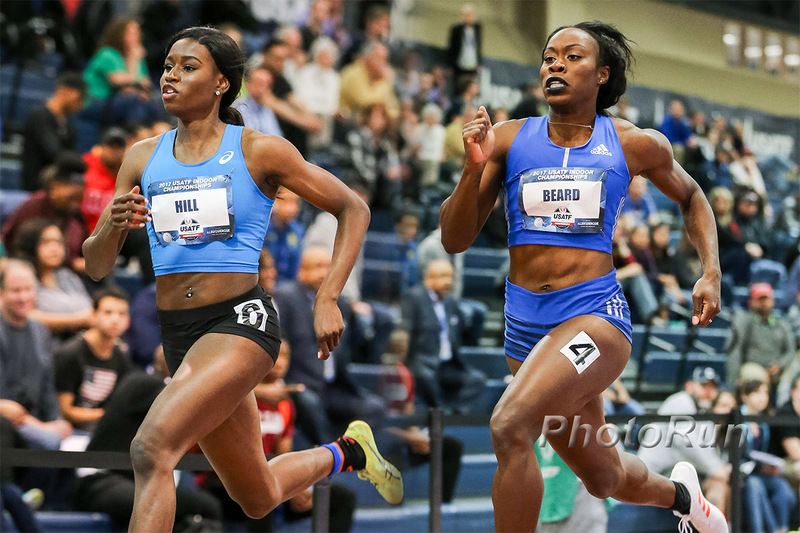 To say that Candace Hill is driven to succeed is an understatement. In her first race for Rockdale County High School, Candace lost a 200m to an upperclassman. After that initial second place finish, Candace Hill never lost a high school race again. She won Georgia state championships in both the 100m and 200m as a freshman and again as a sophomore. At the end of her sophomore year, Candace ran 10.98 in the 100m, set a new high school national record, American Junior record and world under-18 record. The time was so fast that it would have earned her a medal at the 2008 Olympic Games. She ended her season with wins over 100m and 200m at the World Under-18 Championships in Colombia. She followed this up with gold over 100m the next year at the World Under-20 Championships in Poland. And while Hill is a star on the track, she’s no slouch in the classroom either. Throughout high school, Candace has maintained a GPA above 4.0 and has earned ‘A’ grades in all of her classes save one and especially enjoys her science courses.